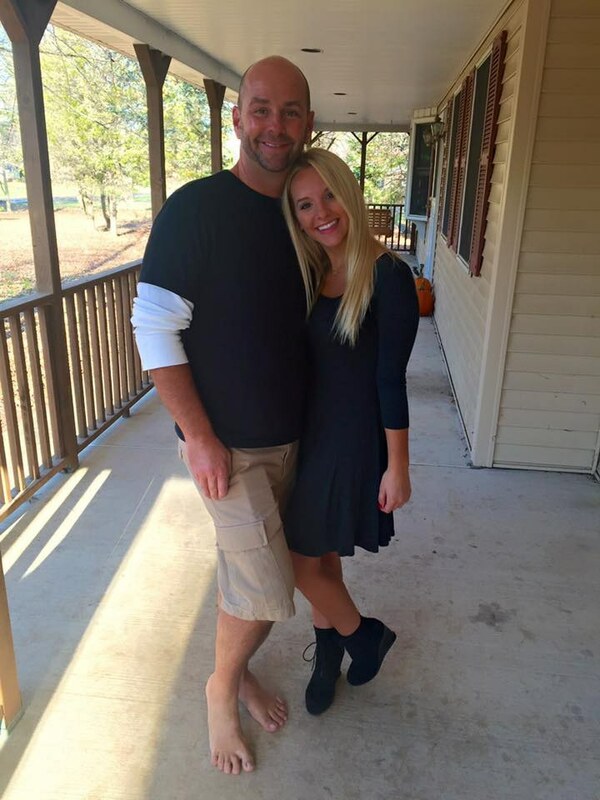 You are a true princess and an even better queen. Beautiful, witty, charming, and strong, Princess Leia continues to inspire us all. 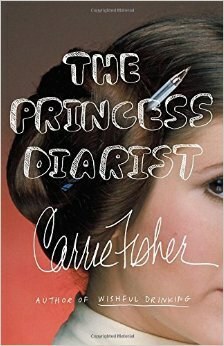 Fisher's most recent memoir, 'The Princess Diarist' included journal entries from over 40 years ago while on the set of the first Star Wars film. And the majority of it's content included details of her relationship with Ford. Her honesty in the books and memoirs she has written, is another reason why we love her. Her french bulldog has appeared on various interviews, events, and on set with Carrie. He even has his own Twitter and Instagram accounts. The two are always together, and it's refreshing to see such a bond between them. A win for dog lovers everywhere! 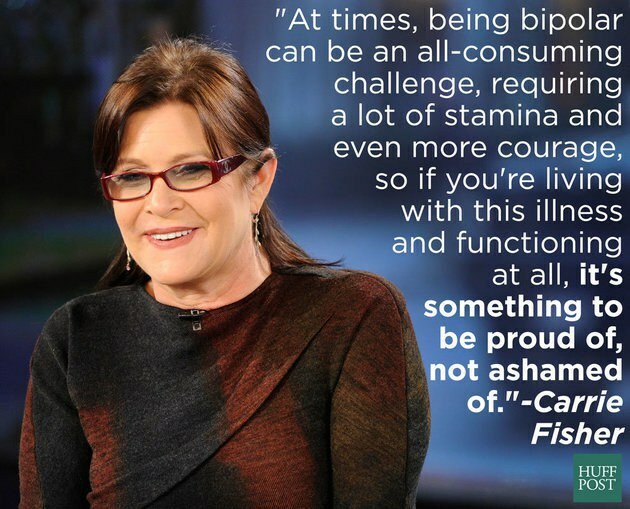 As someone that struggled with bipolar disorder and addiction (especially at the beginning of her career), Fisher was an advocate speaker on the topic and inspired many. 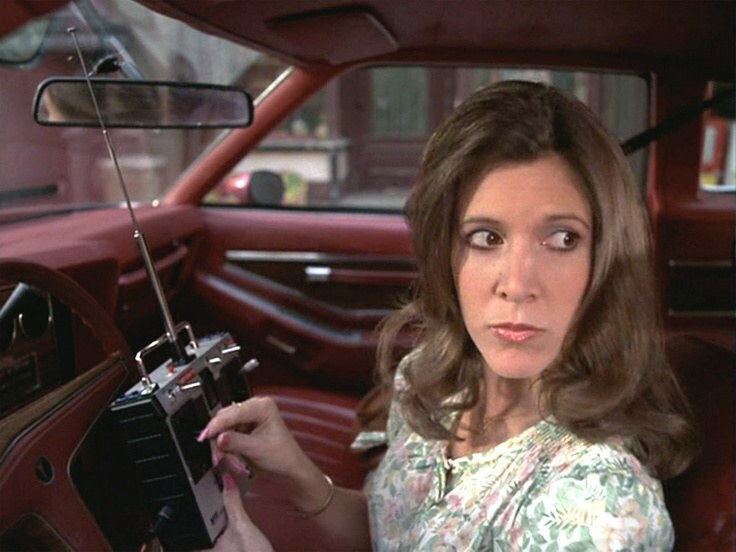 Thank you Carrie Fisher for making us laugh and inspiring us all.